How long does NST take? I like to allow 1 hour for the first session so we have time to discuss your needs and goals and formulate a treatment plan. However, regular sessions are 20-30 minutes in length. What is an Integrative Session? An Integrative Session is a combination of NST and any of the other modalities listed on the “Therapies” page. Sometimes we want or need more than bodywork alone to support those other components of ourselves to help release restrictions and bring about balance and healing. That’s what the Integrative session is all about and it’s customized to your needs each time. Every session is unique. You will remain clothed for NST, regular street clothes are fine; however, you will want to wear something loose fitting or stretchy. You will just need to empty pockets and remove belt and shoes. You say NST is helpful for addiction, trauma/PTSD, emotional issues … how is that possible? We generally tend to think of each part of us (physical, emotional, intellectual, spiritual) as separate and unrelated to the others; however, that’s actually not the case. All those aspects of us are inextricably interwoven. When we give the body (through NST) the opportunity to recalibrate and rebalance from the nervous system out, the other aspects of us are also being given that same opportunity. As the subconscious perceives the proper supports in place, it will allow things to gently come to the surface to release and heal. Schedule a free 15-minute phone consultation and we can discuss these different components and together develop a plan for how NST and Integrative Sessions can support your work with your therapist and support team. Can I see you and my acupuncturist or chiropractor at the same time? Yes, but spaced apart. These and other modalities can all dovetail nicely with NST, but you will benefit most by refraining from other bodywork modalities for 5-7 days after your NST session. The general recommendation for someone new to NST, is to do 1 session per week for 3 weeks (3 consecutive sessions). 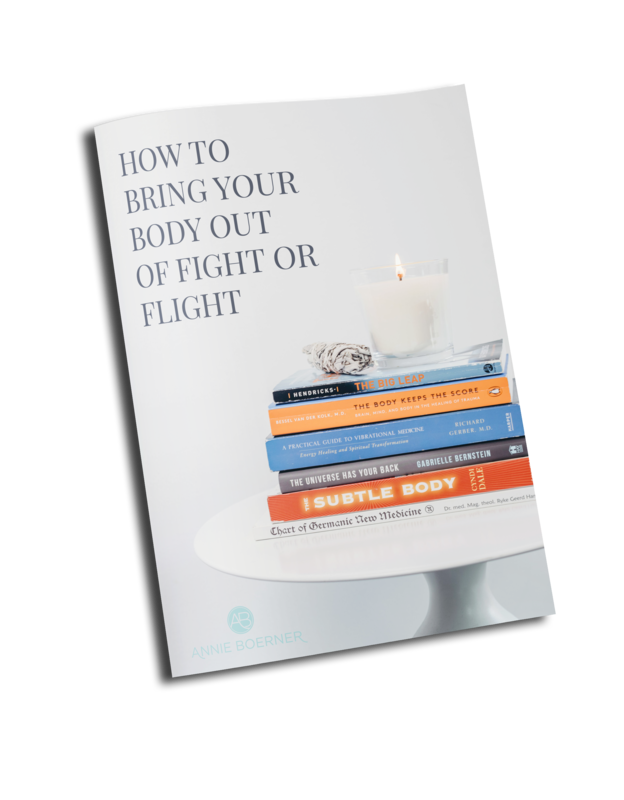 Because the body will continue unwinding, recalibrating and rebalancing for up to 5 days, the best outcomes are achieved by sticking to that protocol. Simply wait until 5 days after your 3rd session before receiving other bodywork (massage, chiro, acupuncture/acupressure, any manipulation of the body). Ongoing, just see your other practitioners first and then come in for NST and give yourself the 5 days after that. NST will support the work you are doing with your other practitioners and help your body maintain the results! Is NST safe for me while I’m pregnant? Yes! In fact, it’s very helpful in getting the body into better alignment for a more seamless labor and delivery. There are specific NST protocols for pre-natal care, labor & delivery and newborn care. ** TN law requires a doctor or midwife to sign a Pre-natal Release Form for you before I can work on you. You can do NST for labor and my newborn?! Absolutely! Again, this is very helpful with allowing the pelvis to be aligned and open for delivery. I coordinate with you and your doctor/midwife/delivery team, so that I am supporting as needed while not in the way. Being born is really hard work, so baby will benefit from extremely gentle newborn NST to help the neck, head, spine and nervous system recover. This is very important for unencumbered breathing and nursing! May I fill out paperwork ahead of time?